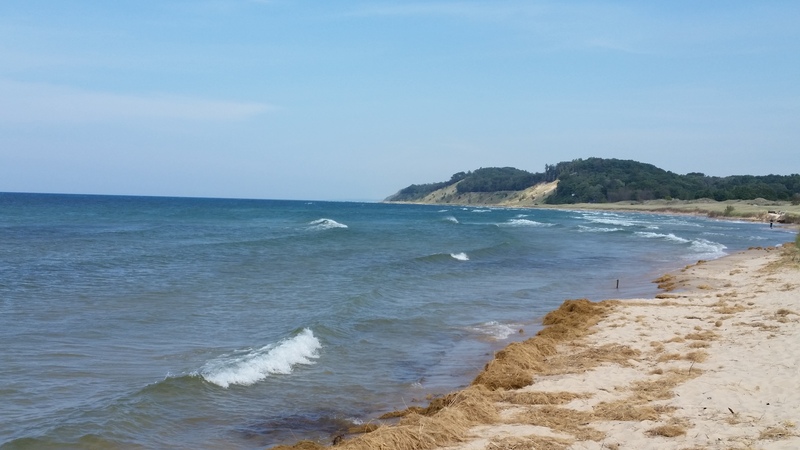 Last week: Way Off – I hate to say it, but when it came to the southern half of the lakeshore last weekend (from Whitehall to Holland) the wind never came on shore. It was never a good wind being side off and out of the North. 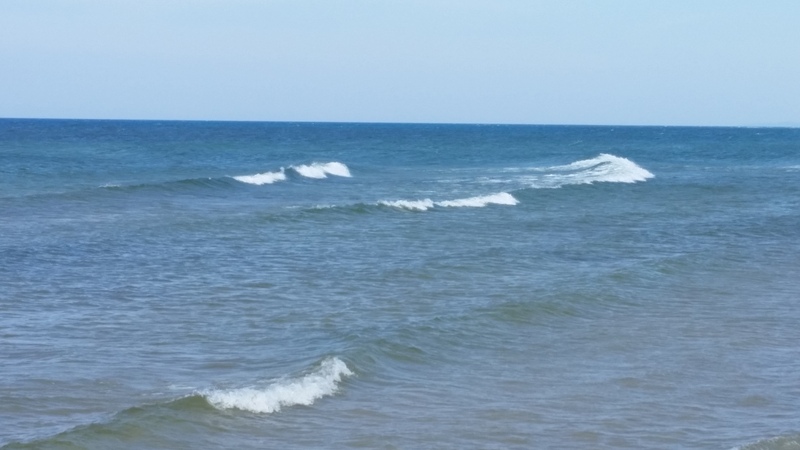 However, Manistee ripped all weekend and is prime with a due north wind. Today: Light winds out of the west this afternoon as a system is moving through. Possible thunderstorms this evening. Saturday: First gale warning of the season! Winds will start out of the north in the early morning for the entire lakeshore. This will be slightly offshore for the Muskegon to Holland area. As the morning progresses and the bulk of the rain moves through, the winds will shift to NW for the entire lakeshore and side-on to onshore direction depending on location. Winds will be in the 20 to 30 knot range with gusts potentially higher. Waves should build to 6 feet plus. As the afternoon goes on, the wind will gradually decrease. Sunday: Light and variable winds early becoming SW and still light. Should be a sunny and warmer day than Saturday. Got a good ride in yesterday in Montague. Good wind in the 17 to 20 knot range and clean waist high waves wrapping around the piers. It sounds like it might be the last really warm day and who knows about how the water temperature will react over the next few weeks. 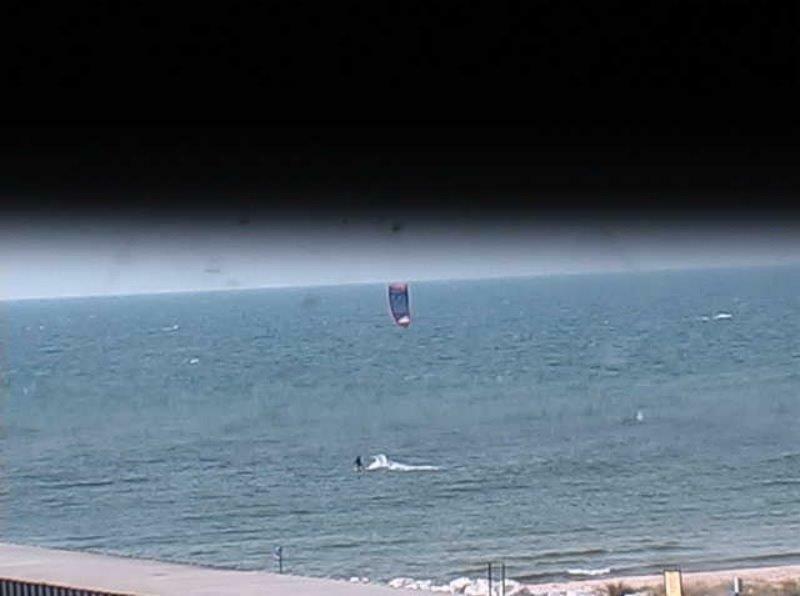 Anyways, it was a really nice day to be out on the lake kiting.